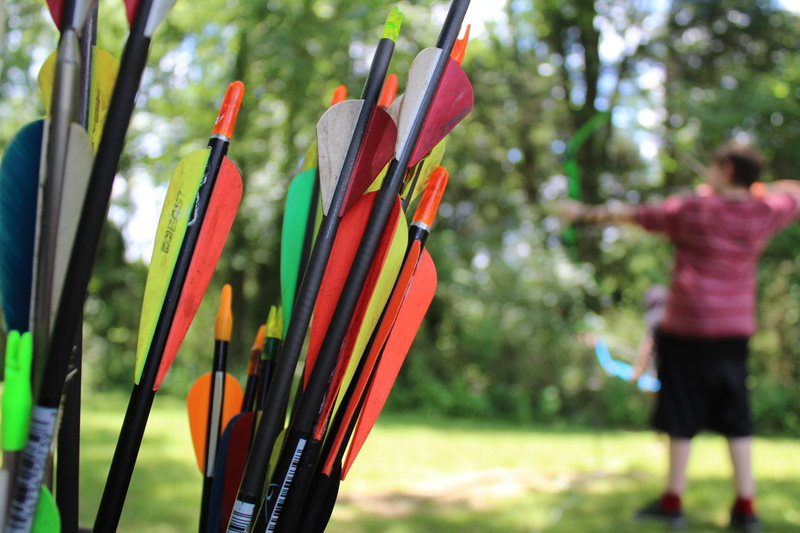 Learn to shoot an arrow, and maybe score a bull’s-eye! If you love tag and you love archery you’ll love archery tag. 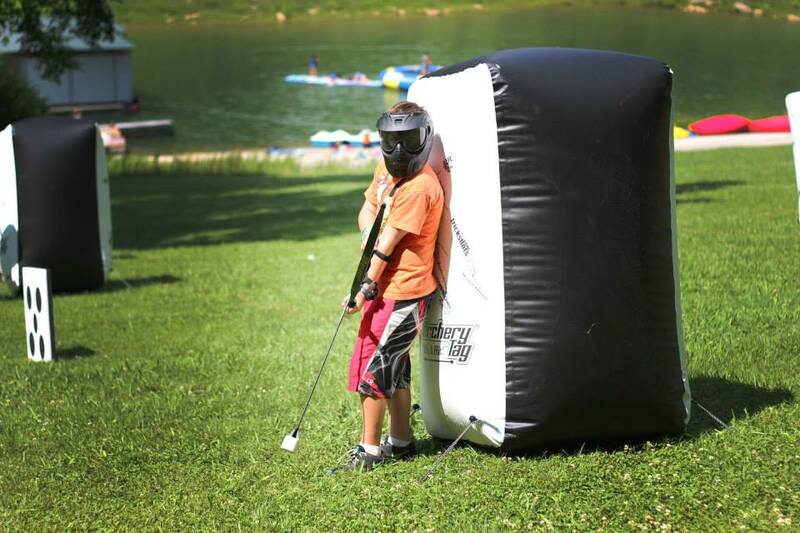 Archery tag is a safe growing team sport that you’ll love to learn. Warning…you won’t want to go to your next activity! Do you love making your own treats to eat? 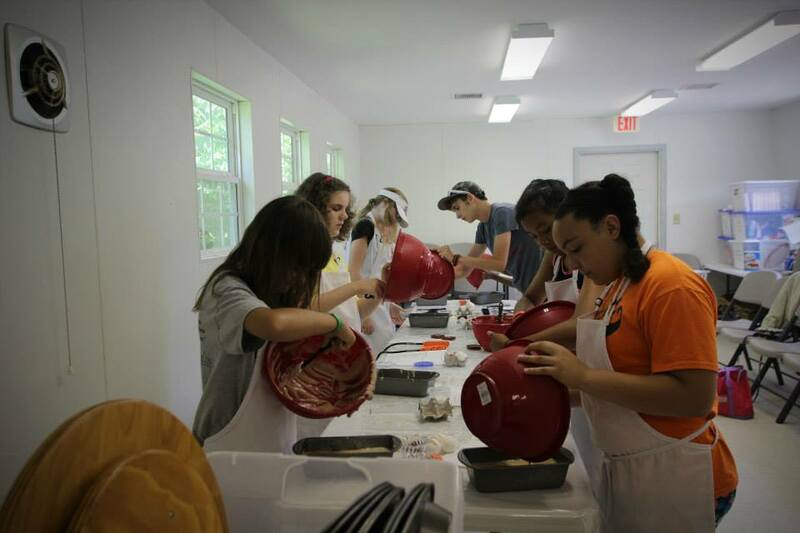 Bake some cookies or make and decorate your own cake! Baking is the most delicious activity. 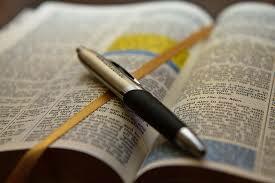 Learn how to pray, study your Bible, and how to be a disciple of Jesus. 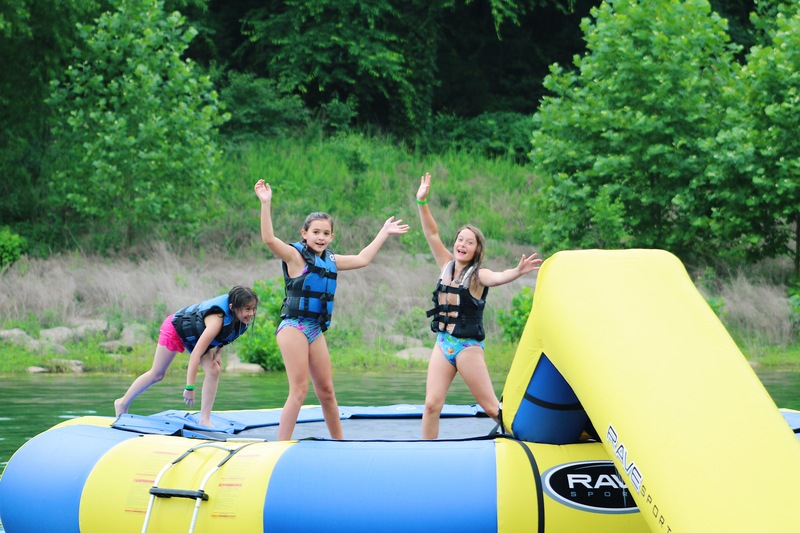 Great for campers considering being baptized but fun and interesting for anyone. 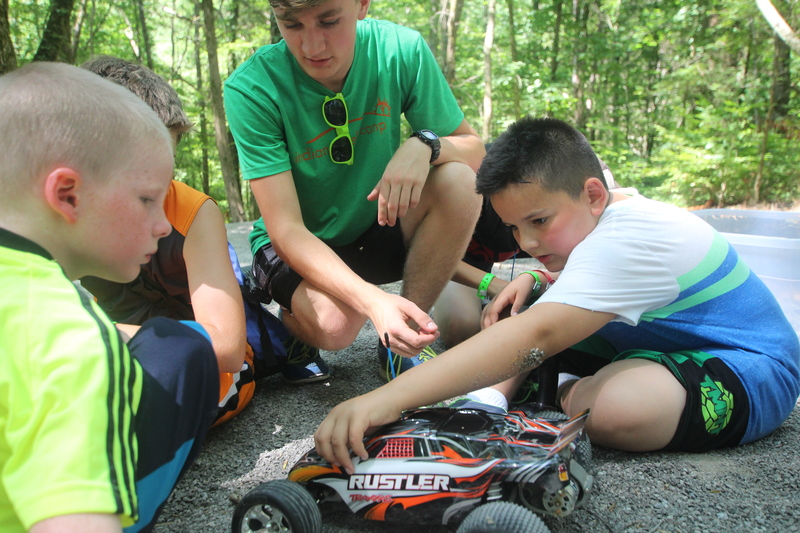 This activity is led out by our camp pastor. 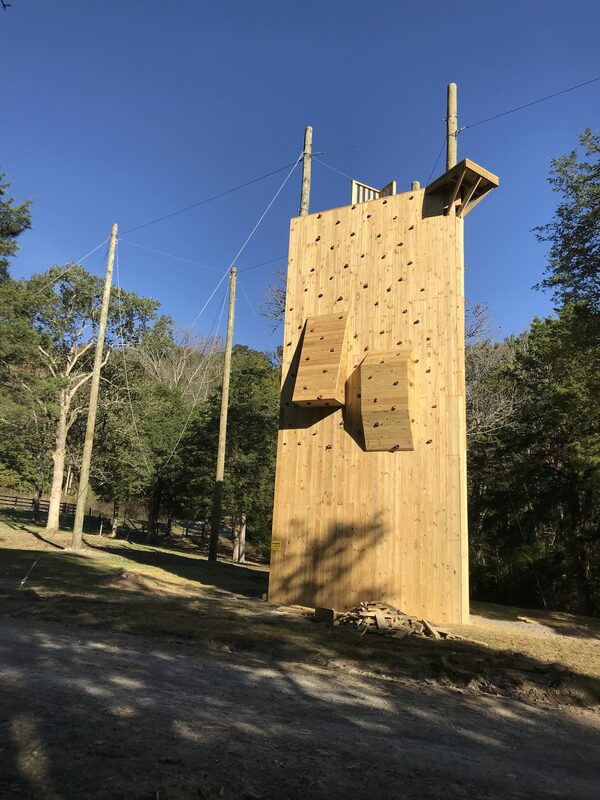 Sing up for our BRAND NEW climbing wall, giant swing and zip line!! Make a masterpiece to call your own or a great gift to take to some one at home. 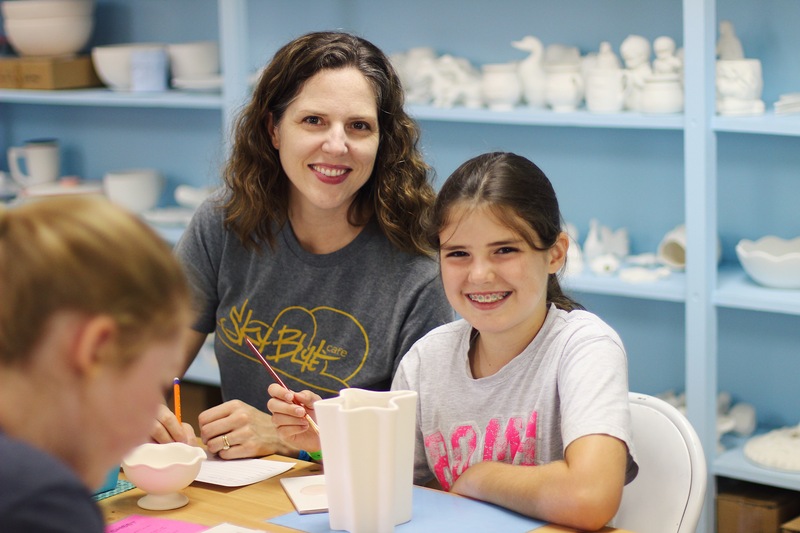 Create your own ceramics piece; learn about how ceramics are made from pouring to the firing of a kiln. 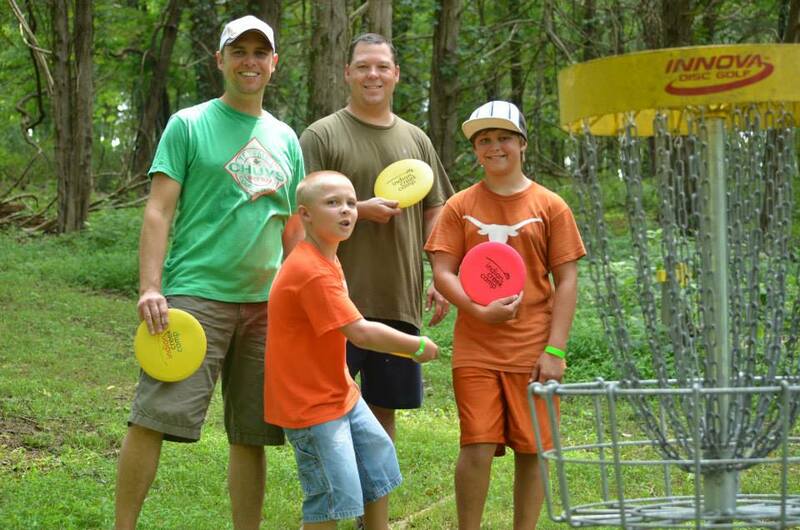 Play our beautiful 18 hole disc golf course and check-out the beauty of our camp as you play through. 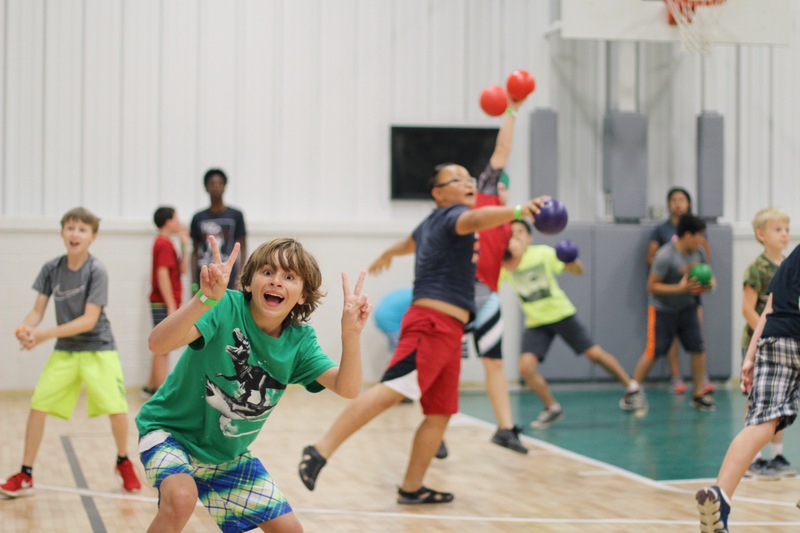 It’s the classic gym game of dodge, throw, and evade on our brand new gym floor. 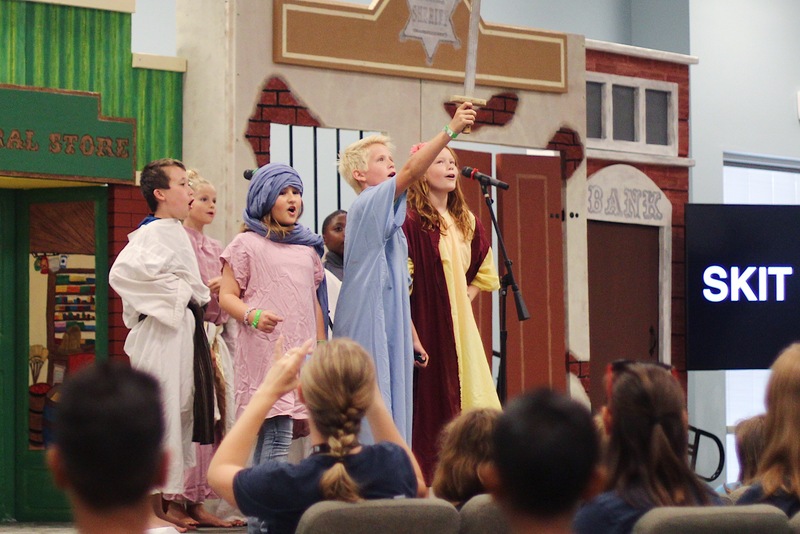 Come learn how to use your skills to make stories from the bible come alive. Warning: Most skits involve crazy costumes and high doses of fun. 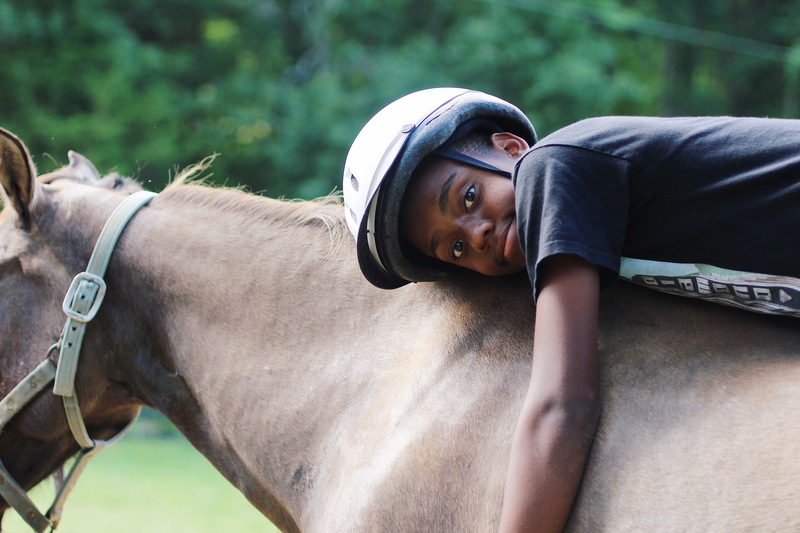 Learn about the basic of caring for a horse and enjoying riding the trails. When you’re at the lakefront you can bounce around on our newest lakefront activity, the lake trampoline. Enjoy other fun attachments such as the balance log, mini blob, etc. 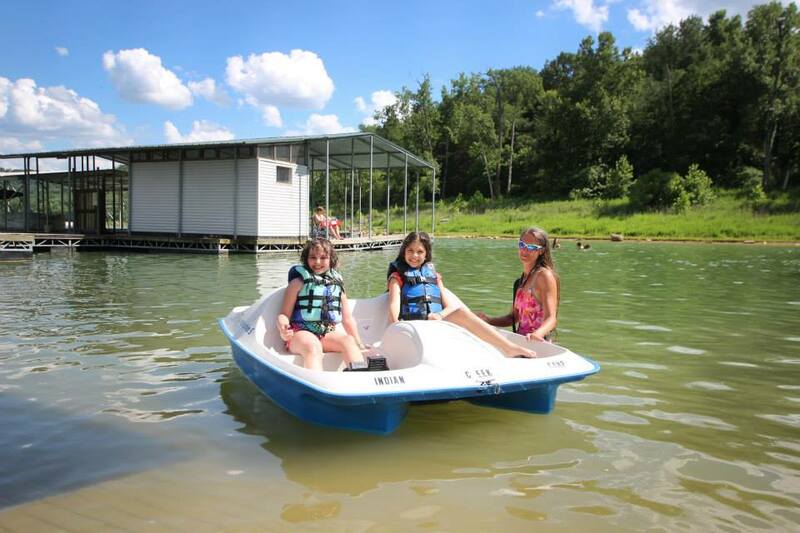 Or you can paddle around our lake inlet and enjoy the beauty of nature and maybe splashing your friends. 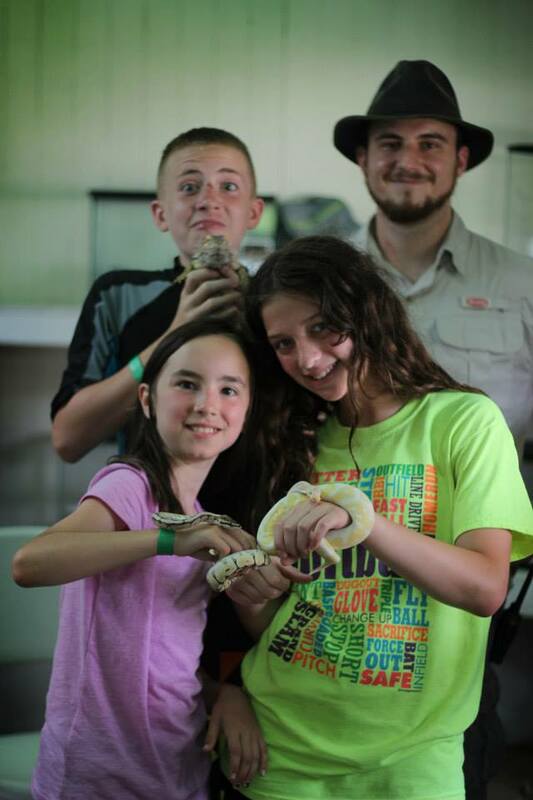 During your week of camp you will spend time learning about the local environment and the animals that live in it. Your perspective will be changed: what does the world look like for the local animals, where do they live, what do they eat? These are a few of the many questions you will learn answers to. We will spend much of our time outside with the woods as our classroom. If you have always wondered about the animals that live in your own backyard, Nature discovery might just be for you! 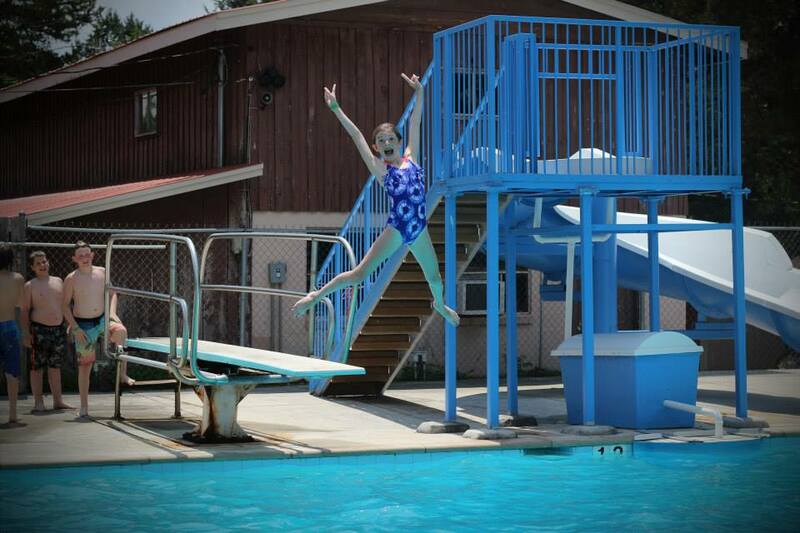 Come enjoy the refreshing blue water in our Junior Olympic Pool which includes a diving well and a water slide! 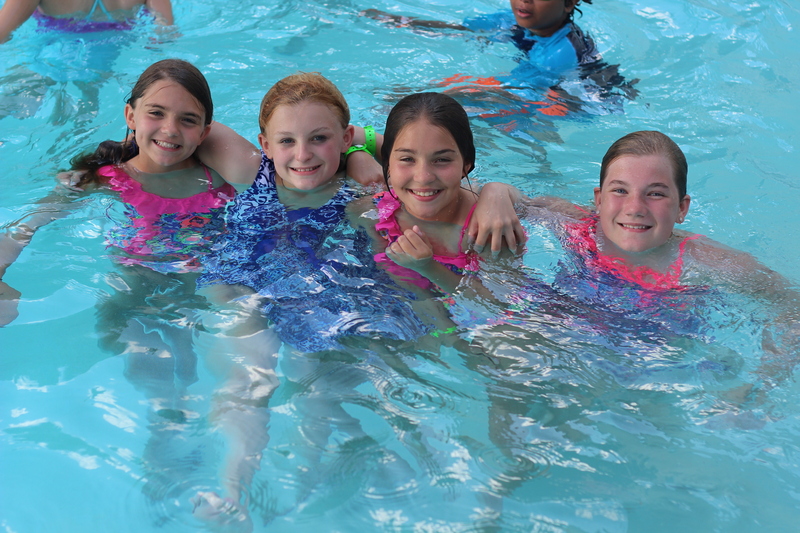 If you do not yet know how to swim, you can sign up for swim lessons! Learn to swim, improve your strokes, and enjoy the clear blue water at the pool. This is no boring class. 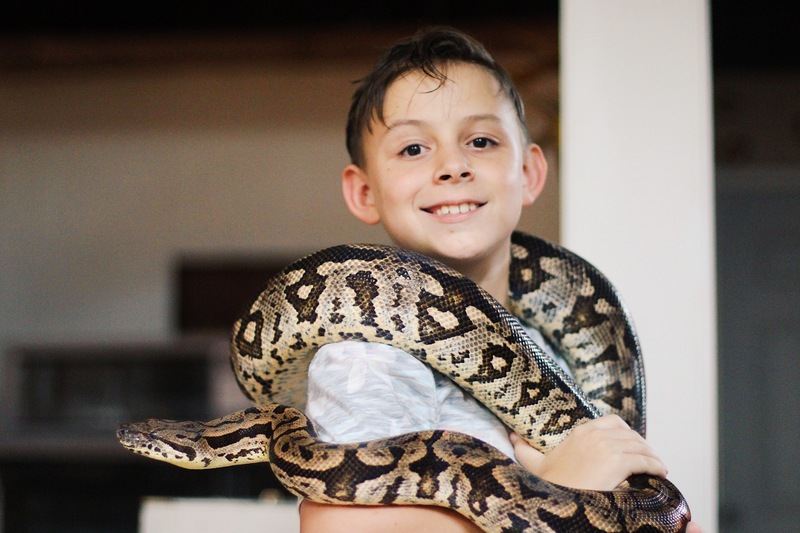 You’ll love the crazy things you can do using science. By the way, you’ll also learn some pretty useful stuff while you are having a great time. 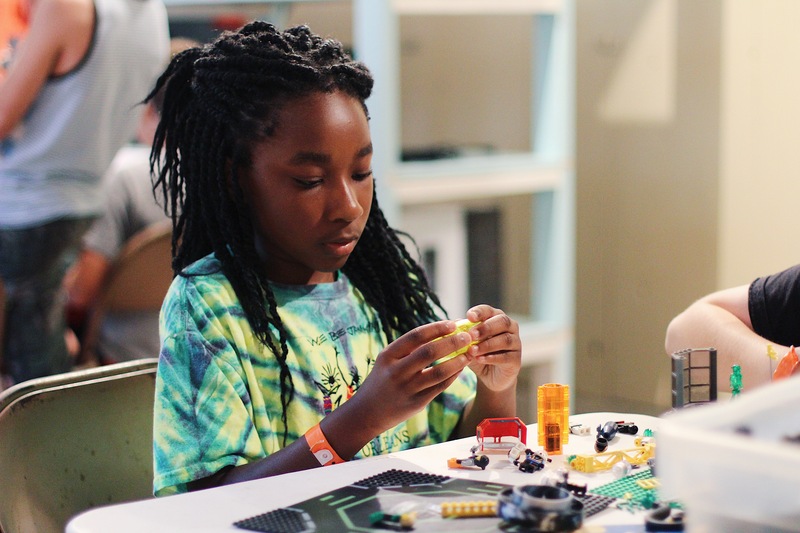 With the help of our super scientist, some even hold fire in their hand! 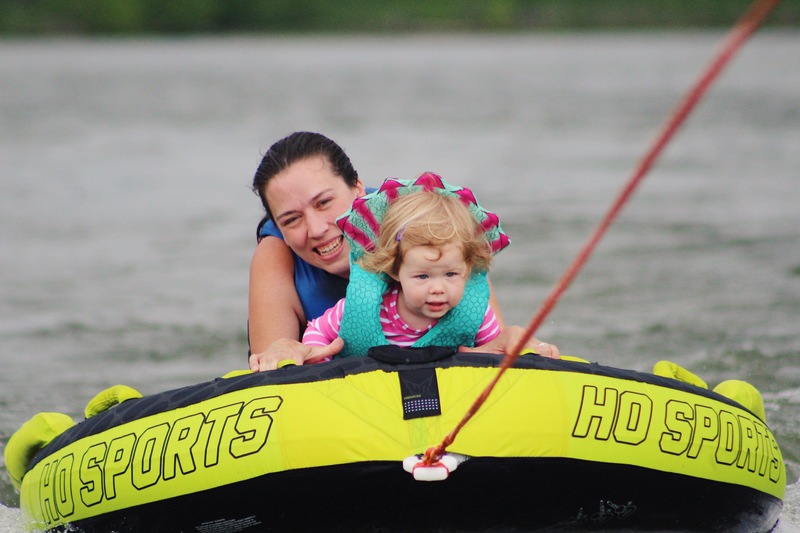 Enjoy the excitement of water sports and the beauty of nature in this activity. 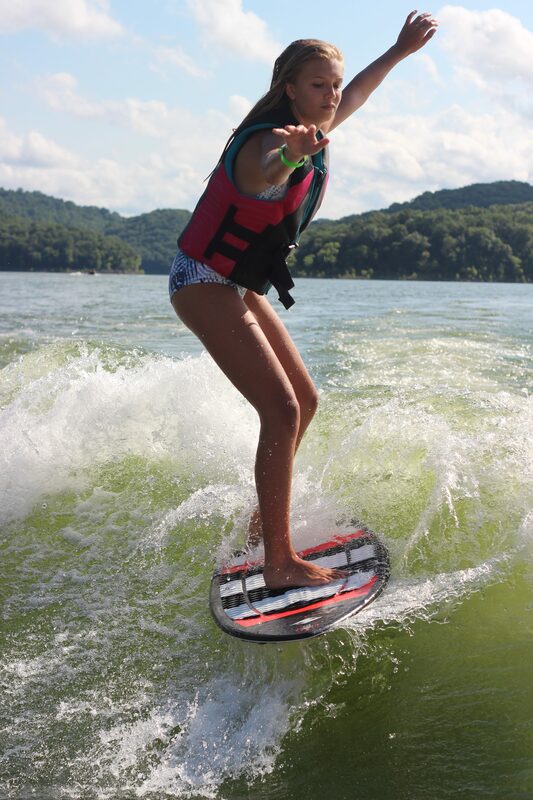 Have an awesome time testing your waterski, wakeboarding or tubing skills on our beautiful lake!